Let us help you design an activated sludge wastewater aeration system that meets all your needs — CONTACT MAZZEI to talk to a Sales Engineer to get the process started. Mazzei technology makes the treatment of wastewater basins easier, more efficient and quieter. 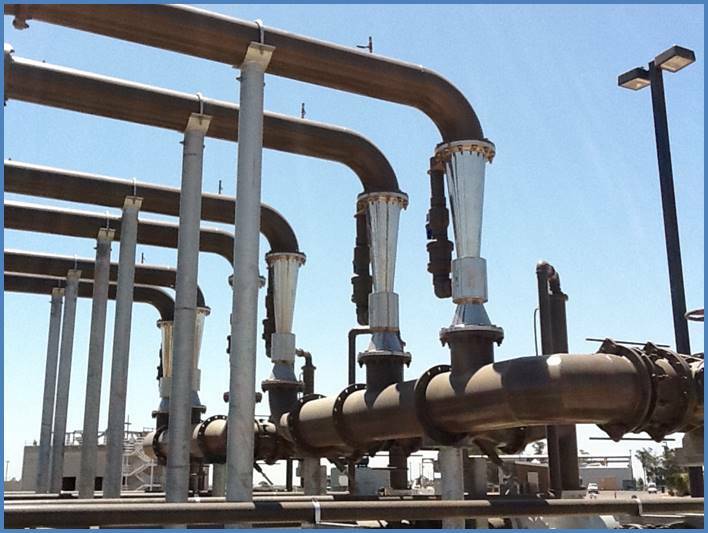 Using either Mazzei’s venturi wastewater aeration technology or as a pure oxygen system, wastewater is pumped through one or more high efficiency Mazzei® venturi injectors, forcing ambient air or concentrated oxygen to aspirate into the wastewater. 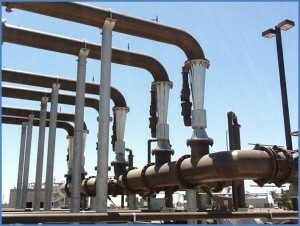 The resulting gas-water mixture is discharged back into the basin through Mazzei Mass Transfer Multiplier™ (MTM) mixing nozzles for greater oxygen transfer. No blowers are required, which reduces energy costs and noise. Because Mazzei venturi injectors have no moving parts there is very little maintenance required, and the Mazzei system is an all-weather operation.